"Just Want 당신 To Know"
가입하기 us in the birthday cheer 의해 checking out all of the admirable wishes he and his band members have helped us grant – link! 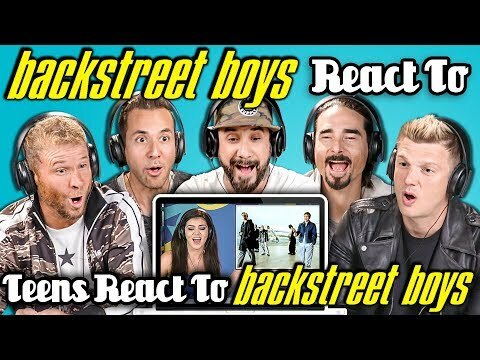 a video 추가되었습니다: REACTOR JOINS BACKSTREET BOYS! 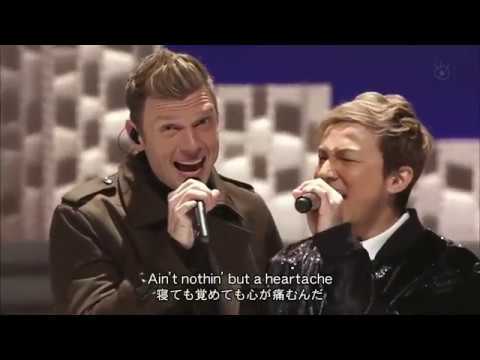 a link 추가되었습니다: Did Andy Cohen Inspire The 다음 Project For The Backstreet Boys?